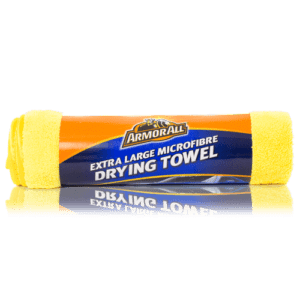 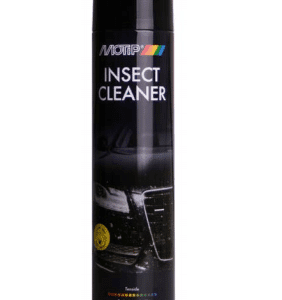 Spray with excellent cleansing properties, to clean, protect and embellish the dashboard and other plastic parts in the car. 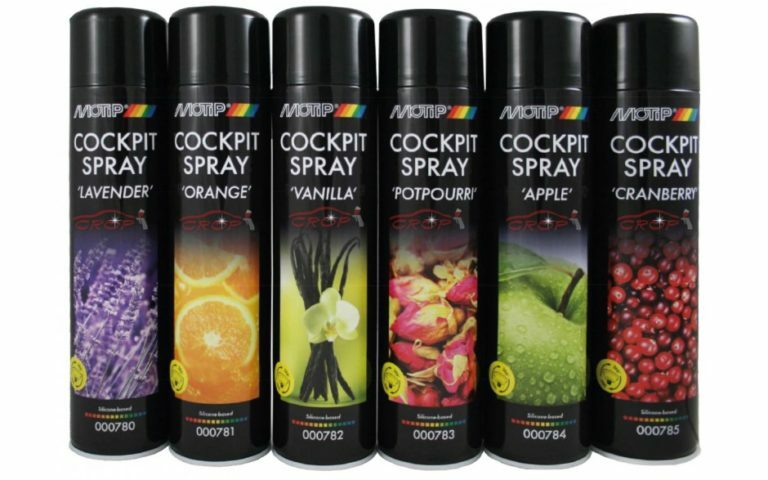 Cockpitspray semi gloss has a subtle scent and gives a lasting, silky gloss. Cockpitspray semi gloss is dirt repellent, silicone-free and antistatic. 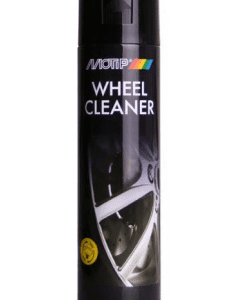 MoTip Car Care Cockpitspray Semi Gloss has a directed jetspray and a 360° valve.